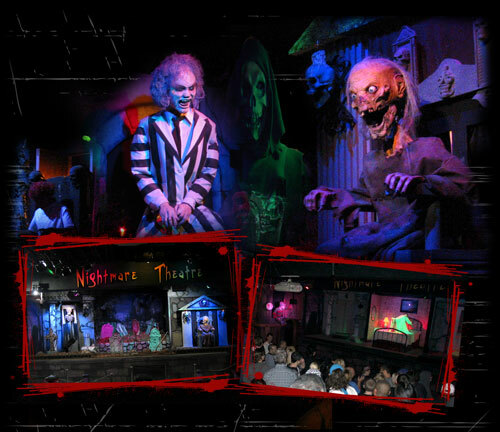 When Mike Henrie and Troy Barber were ditching out on school in the early 80’s to go skiing, little did they know over 25 years later they would be ditching out of regular jobs to run one of the most successful haunted attractions in the country. Mike and Troy, both natives of Northern Utah met each other in 1982 during there junior year in High School. They stayed good friends over the next 8 years that found them serving missions for their church, getting married and in the summer of 1990 both graduating from college during the same week. Not long after graduation, they decided to go into business together, but they needed to locate a business. Through a classified ad, Troy and Mike bought what amounted to a couple of storage units full of junk and start what was then The Institute of Terror Haunted House. 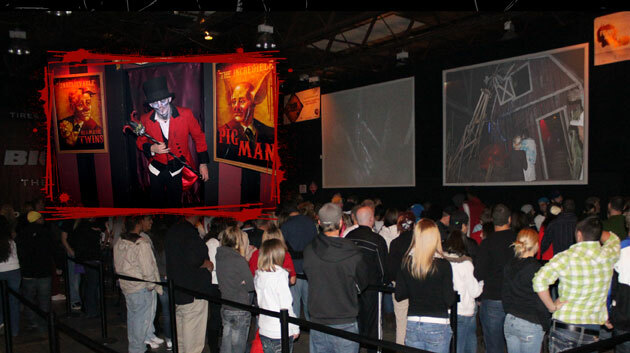 The first season was quite an eye opener into the work and ingenuity it took to run a haunted house, Mike and Troy did it all from building the attraction, promotions and operations with a lot of help from their wives and families. It was high on promotion and in a spooky old abandoned school. 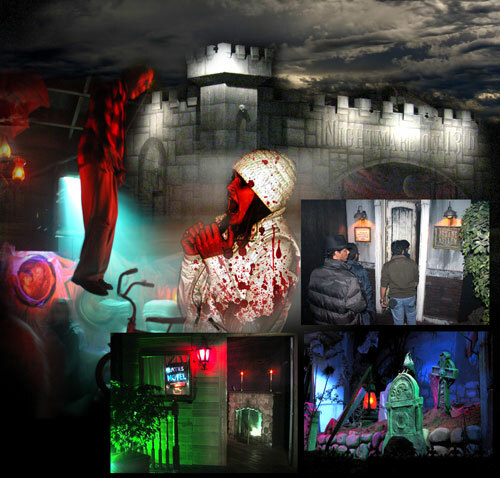 The IOT had performed above expectations that year and had launched Troy and Mike into what over the years would become one of the top rated Haunted Attractions in the nation.